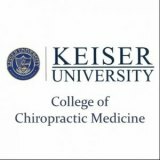 The Florida Chiropractic Association (FCA) a trade organization that promotes chiropractic as the practice of MEDICINE and claims chiropractors are PHYSICIAN level providers praised the recent accreditation of Keiser University College of Chiropractic Medicine by the Council on Chiropractic Education (CCE). The FCA's endorsement immediately followed a REJECTION of the decision by the Florida Chiropractic Society - CLICK HERE for that story. 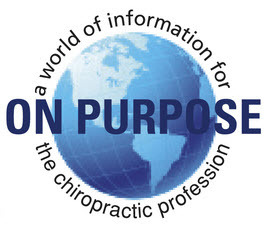 Keiser's Chiropractic MEDICAL program joins Palmer College of Chiropractic and National University of Health Sciences College of Chiropractic MEDICINE (NUHS) program as providers of chiropractic education in the State of Florida. According to a press release issued by Keiser University, the Keiser University College of Chiropractic Medicine (KUCCM) has been awarded initial accreditation by the Council on Chiropractic Education (CCE). The decision makes this the second school training students in CHIROPRACTIC MEDICINE that the CCE has accredited. National University of Health Sciences (NUHS) was the first. 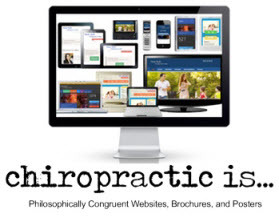 This has apparently been enough to fool the USDE and everyone else since both Keiser and National's website and advertising go out of their way to promote chiropractic as the practice of medicine. They even present their students to the public and citizens of Florida as CHIROPRACTIC MEDICAL STUDENTS in apparent violation of Florida law. 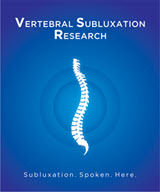 The Florida Chiropractic Association claimed in their press release about Keiser that the word "medicine" is synonymous with "healthcare" and calls any concerns about the slide of chiropractic into the practice of medicine as a "boogeyman", that chiropractors are physician level providers and the same as medical doctors and osteopaths. Of course this claim ignores the vastly different levels of education between chiropractors, medical and osteopathic students. A couple of years ago the Florida Board of Chiropractic considered a package of legislative proposals to remove the oxymorons in the statute that equate chiropractic with medicine, however the FCA lobbied hard to stop the package and was able to shoot it down when the Chair of the Florida Board - Kevin Fogarty DC, who is also the Chair of the Board of LIFE University, cast the deciding vote to nix the proposals. 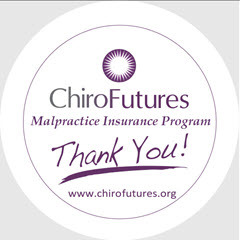 In a Press Release at the time, the International Chiropractors Association (ICA) admonished the Florida Board of Chiropractic Medicine for voting to retain the term “medicine” to describe the practice of chiropractic in the state of Florida. Fogarty was an ICA member and an ICA Representative Assemblyman for the State of Florida at the time. The President of Keiser University, Arthur Keiser, also serves as the Chairman of the Board of the National Advisory Committee on Institutional Quality and Integrity (NACIQI). NACIQI provides recommendations regarding accrediting agencies that monitor the academic quality of postsecondary institutions and educational programs for federal purposes. In other words NACIQI basically decides if accrediting agencies like the CCE get recognized by the United States Department of Education. The CCE has a near 100% monopoly and control over chiropractic education since graduates of chiropractic schools cannot get licensed unless they graduate from a CCE accredited school due to what's referred to as "CCE ONLY language" in the majority of state laws. Removing CCE Only language in Florida was also in the package of legislative proposals that Fogarty cast the vote to shoot down. Keiser was also serving on NACIQI when the CCE was nearly stripped of its federal recognition several years ago for widespread problems identified during their renewal cycle. The CCE had the most complaints filed against it in the history of accreditation. 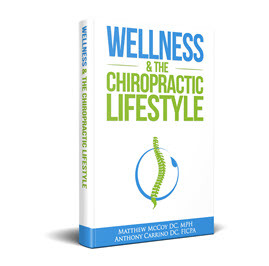 According to transcripts of the hearing, Keiser advocated for a broad scope of chiropractic practice and could not understand why a chiropractor would not want to practice to the broadest extent possible. 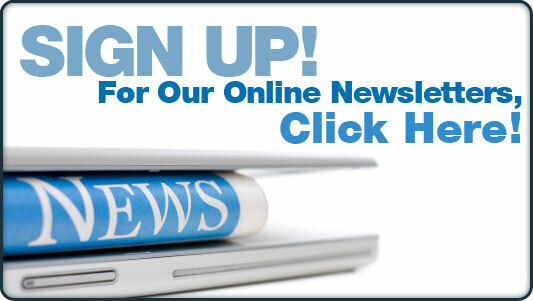 Keiser is now Florida's third-largest non-profit private university, with over 20,000 students across its 18 campuses.